Limited Editions – Occasionally we produce limited edition runs from base juice that is worthy of fermenting unblended. Seasonal Specials – This is also where our seasonal specials such as Montol Mulled Cider can be found. Mixed cases can also be ordered from across the whole range. If in doubt, give us a call on 01736 795267. World Cider Awards GOLD Award Winner 2017. 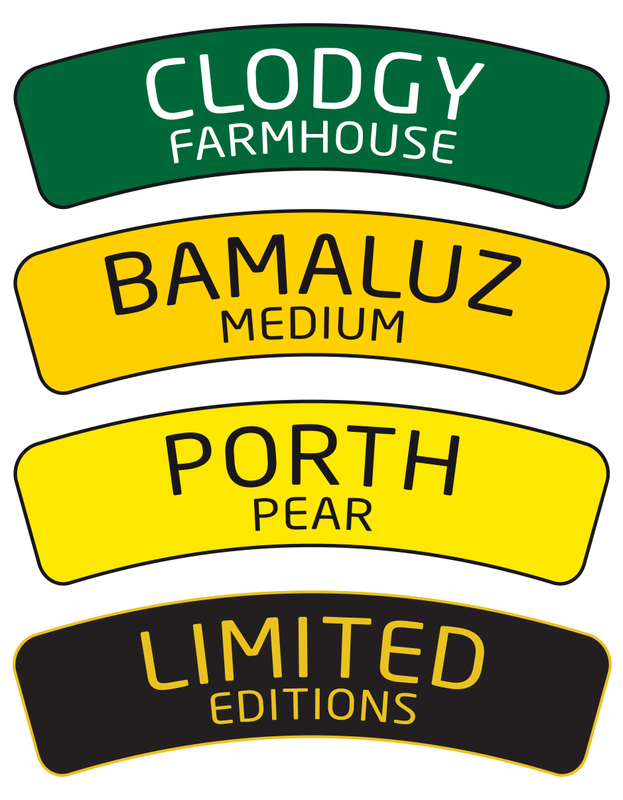 Single estate cider from a blend of historic West Country apples including some rare Cornish varieties. A smooth medium farmhouse cider which gives a true taste of our heritage.